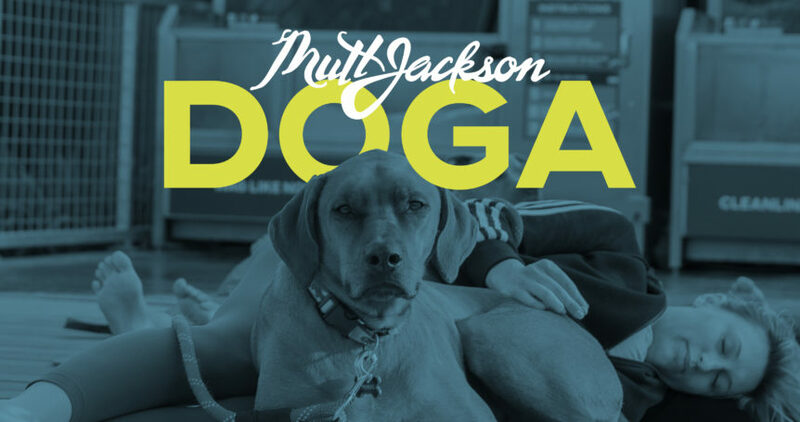 EVENT: DOGA (a portmanteau of “Dog Yoga”): a one-hour practice of yoga with pet dogs led by instructor Hannah Steel. GIVE BACK: 25% of all ticket sales benefit Chicago Canine Rescue (CCR). CCR assists the animals that are the MOST vulnerable in our city – the dogs and cats that are searching for a home because they are too old, too young, too injured, have disabilities or have simply been overlooked for too long by potential adopters at other shelters. “AFTER DOGA PARTY”: Our AFTER DOGA PARTY is included with your ticket purchase. Enjoy a yogurt parfait bar, coffee, and “Muttmosa” for the peeps and a Muttsicle dog ice cream for your pup. SearchLab is an agency built by passionate and curious internet marketers. Some of their team members have been experimenting and perfecting online marketing since it’s inception. And, all of their team members love dogs! PARKING: There’s usually free street parking. If not, paid parking is available on Irving Park Rd. 1801 W Belle Plaine Ave.